Do you enjoy travelling? Do you enjoy rowing? Would you like to mix the two together? Enjoy Barcelona’s Skyline from the water in the morning and then discover the city’s endless attractions in the evening. 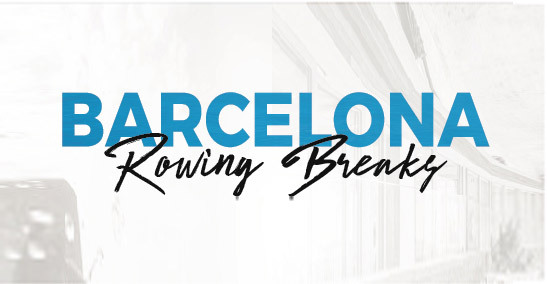 Take your friends, family or club members to a sunny rowing break in one of Europe’s favourite destination – there are plenty of low-cost flights available!